Belize adventure awaits you with attractions taking many forms. Steeped with history and culture of its Maya heritage, distinctive wildlife, natural waterfalls, caves, rivers, rainforest, beautiful islands (known as cayes) and exotic marine life, makes Belize a destination that will keep you coming back for more. .
Inland Belize: Interior Belize the scene drastically changes to jungle, lush rainforest and valleys, and mountains. 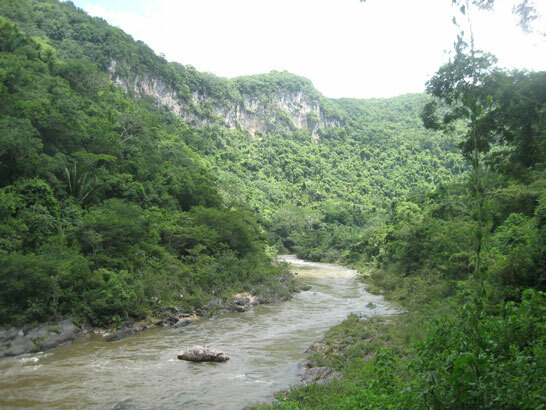 Several major river systems support a great variety of exotic wild life while cascading to the sea. 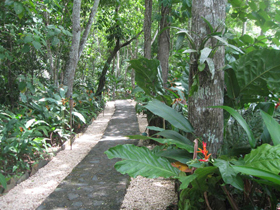 Adventures to be enjoyed include Maya archaeological sites (there are more Mayan ruins in Belize than any other country in Meso-America), caving (Belize has the largest cave system in Central America), cave tubing, zip lining, jungle trekking, horseback riding, canoeing, and birding (over 500 species of birds). Inland Belize is also home to the “best little zoo in the world”. 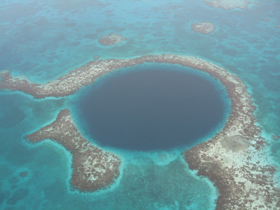 Belize Travel Adventures specializes only in travel to Belize, and is your Belize Destination Management Company. Your detailed custom itinerary, including various types of Belize tours to fit your style, is just a phone call or e-mail away. Your Belize travel consultant is waiting to hear from you. Experience the diversity of Belize. You won’t be disappointed.